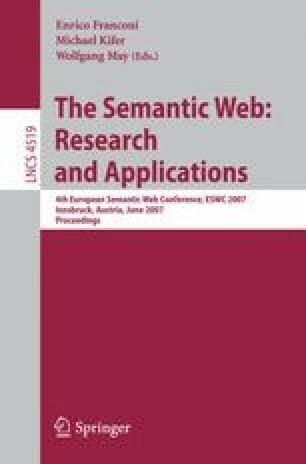 An increasing number of applications benefits from light-weight ontologies, or to put it differently “a little semantics goes a long way”. However, our experience indicates that more expressiveness can offer significant advantages. Introducing disjointness axioms, for instance, greatly facilitates consistency checking and the automatic evaluation of ontologies. In an extensive user study we discovered that proper modeling of disjointness is a difficult and very time-consuming task. We therefore developed an approach to automatically enrich learned or manually engineered ontologies with disjointness axioms. This approach relies on several methods for obtaining syntactic and semantic evidence from different sources which we believe to provide a solid base for learning disjointness. After thoroughly evaluating the implementation of our approach we think that in future ontology engineering environments the automatic discovery of disjointness axioms may help to increase the richness, quality and usefulness of any given ontology.